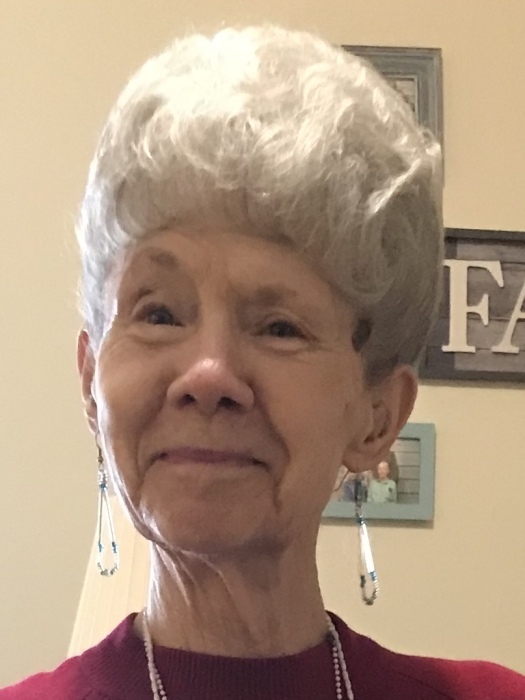 MILLER CITY - Clara M. Cavanaugh, 85 of Miller City went to be home with Jesus at 8:54 a.m. Sunday, February 10, 2019 at The Meadows of Ottawa. She was born February 12, 1933 to the late Urban and Esther (Ellerbrock) Schroeder. She married Robert Cavanaugh on June 25, 1952. In 1958, she and her husband, Bob began a business with a nutritionalist supplement company called Nutrilite. An avid nutritionalist this business was perfect for her and her family. Later they were introduced to two gentleman just beginning their own company called Amway. During all these years as the Amway lady she and Bob saw many of their dreams fulfilled. They won countless trips to beautiful places like Hawaii, Puerto Rico, Jamaica, and the Virgin Islands. As we all know these were special places to her especially since they were warm! Clara was well known as the Amway lady to most who knew her. To her family and close friends she was always "Cassie", to her grandchildren she was Gramma Purple or Gramma "C". Her great-granddaughters fondly called her Gramma kisses. Clara's favorites were gardening and spending time with her family. For many years she and her brothers and sisters gathered together once a month for what they called "Schwein Hund" to play card games and dice. More recently she has enjoyed "crazy lady day" when many family gathered to have lunch and play dice or bingo.